What if you got experience for your future career as early as high school? 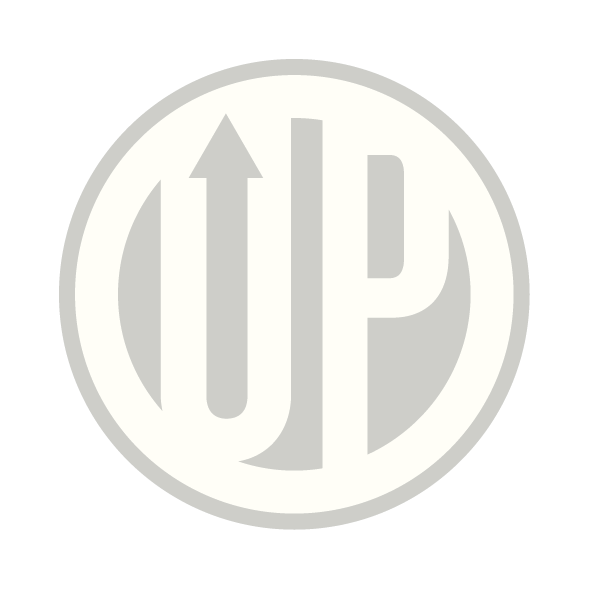 The Academies of Jackson Public School District, installed at each of the seven high schools and the district’s Career Development Center, give students the opportunity to get a head start on their next step in life. Whether they’re interested in healthcare, technology, business or academia, students get special opportunities to learn how professionals operate in the real world. 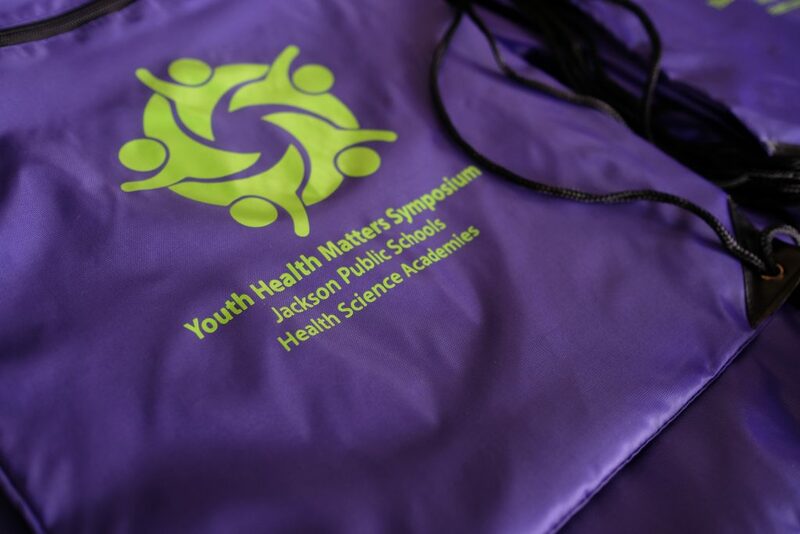 At the first-annual Youth Health Matters Symposium at the Jackson Medical Mall, Health Science Academy students got a health-professions smorgasbord. Students browsed information tables and attended mini seminars hosted by local colleges, universities, state agencies, and nonprofits. “Considering how so many students don’t get an opportunity to know about the different fields, (the Symposium) gives them some important exposure,” said Felicia Wolfe, Academy coach at Lanier High School. Students aspired to have careers in a variety of health careers. Lanier High School juniors Sabastian Robinson, Jamauria Davis, and Toyana Funches, who want to be a veterinarian, pharmacist and cardiologist, respectively, all said they appreciated the insight offered to them by the Symposium. Students with career aspirations besides healthcare found the event helpful, too. “It’s helped me learn more about mental health,” says 16-year-old Rosalio Hernandez, a Jim Hill High School junior who wants to become a lawyer. Events like the symposium are important for JPS students. The 27,000-strong district has mostly black students, who alongside Latino and Native American students nationwide are largely underrepresented in STEM majors in college, despite their high interest in the subject matter. These numbers are especially low for girls and women, and their low numbers in the STEM workforce reflect that. But with events like the symposium, students not only see their community members represented in these fields but also the real-world impact of the work of health professionals. These educational opportunities make them more likely to stick to and complete their STEM major upon enrollment in college—and hopefully return to their communities to build an even stronger culture of health at home. Encourage them to get involved. Young people are extremely powerful agents of change. When they volunteer, they gain empathy for different groups and better learn how to serve the needs of a diverse group of people. Educate them. Most schools have vocational programs and a variety of science electives and extracurricular activities. Talk to your school board about ways to empower kids to learn new healthy skills, or ways to engage health professionals in the community to put on health fairs. Expand their perspectives. Health is not just about medical issues. Consider how public spaces like the availability of walking and biking trails can affect health. For students who are not pursuing biology, for example, volunteering to clear a walking path can contribute to the community’s health. Emotional and mental health are also critical to total wellness; this health symposium put on workshops on healthy dating and domestic violence awareness. Reach out to mental health professionals, too!